Celebrating our risen Christ this weekend. 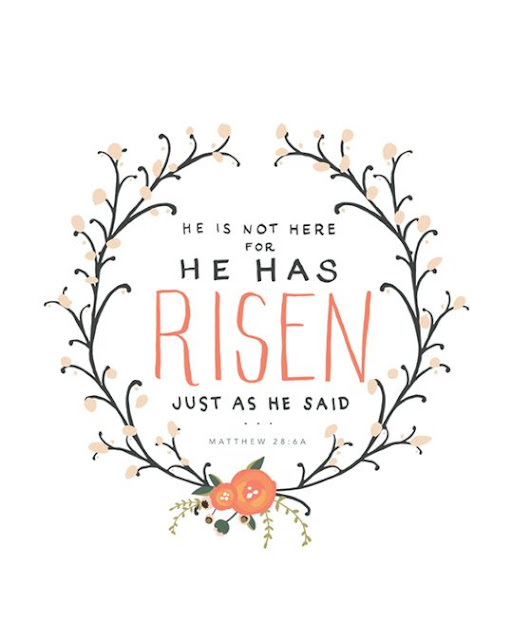 All of the sadness of Good Friday will be forgotten on Easter Sunday when we can say "He is risen! He is risen indeed, hallelujah!" Whether this is your belief too or if you're just looking for the Easter Bunny this weekend, I wish you a happy holiday time with family and friends. I'll be back on Tuesday with a recap of our weekend.